Marlborough daily group, private and personalised wine tours from Blenheim, Picton and Havelock. 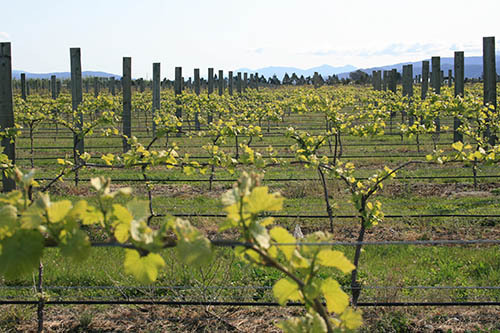 Our Wine Tour will be the Highlight of Your Visit to the Marlborough Region! We have both the fleet and experience to ensure you enjoy yourself. 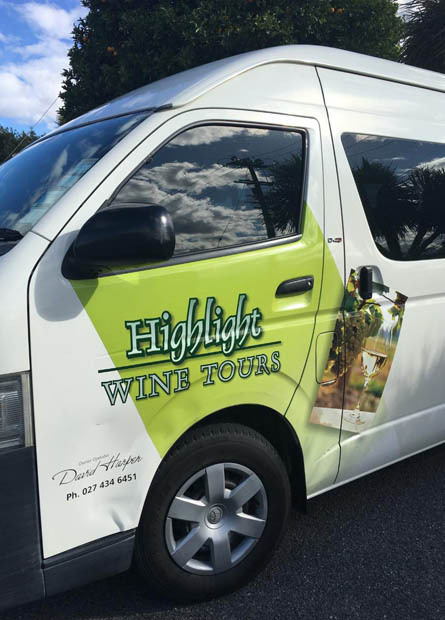 David & Colleen are the owner-operators of Highlight Wine Tours and take pride in providing friendly and informative daily winery tours around the Marlborough wine region. We have just returned to our accommodation after a fantastic day with Highlight Wine Tours. 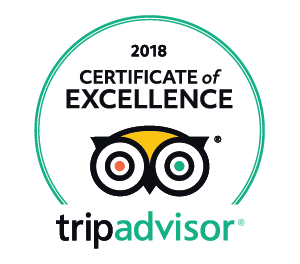 Excellent service from the moment we booked on the phone and arranged pickup from our accommodation just outside Blenheim. We had a wonderful tour around the local wineries. We had a great lunch, as this was not included, it gave us great scope to decide what and how much we wanted to eat. Our tour continued in the afternoon, culminating with a trip to a chocolate factory. Then finally a trip back to our accommodation. A superb day. 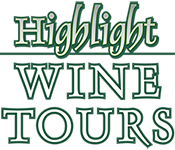 Big thanks to the Highlight Wine Tours team. 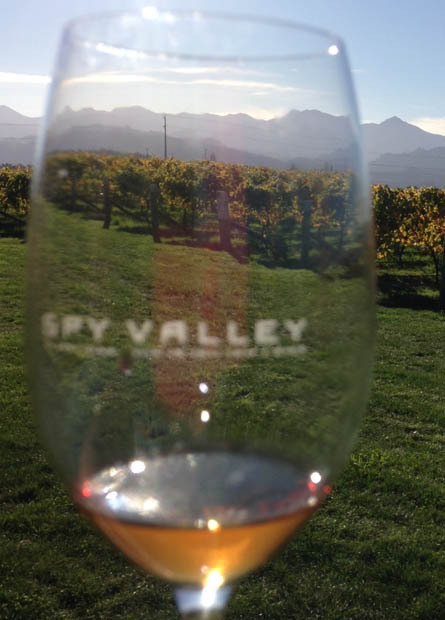 You and up to 10 other like-minded individuals will tour Marlborough's famous wine region in one of our 11-seater, air-conditioned coach buses - sampling the region's finest wines. We offer different start times with door-to-door pick ups from your accommodation in Blenheim, Picton and Havelock. 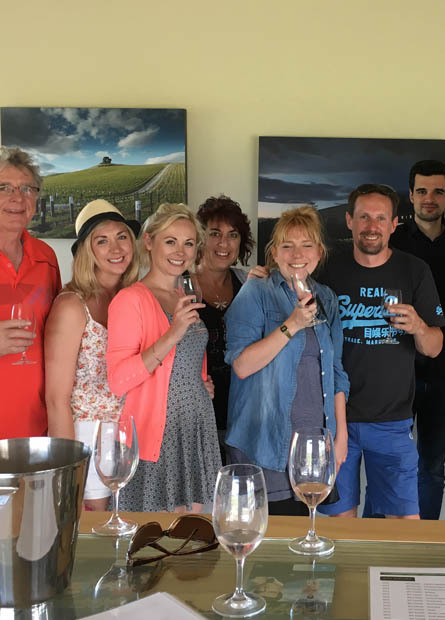 We can help you organise your own private customised wine & sightseeing in Marlborough, for small or large groups. Tours can be conducted in a choice of vehicles. we can organise a wine tour to suit your needs. You'll be picked up from your accommodation. We discuss with all those on board their taste in wine and select 5-6 wineries to visit. 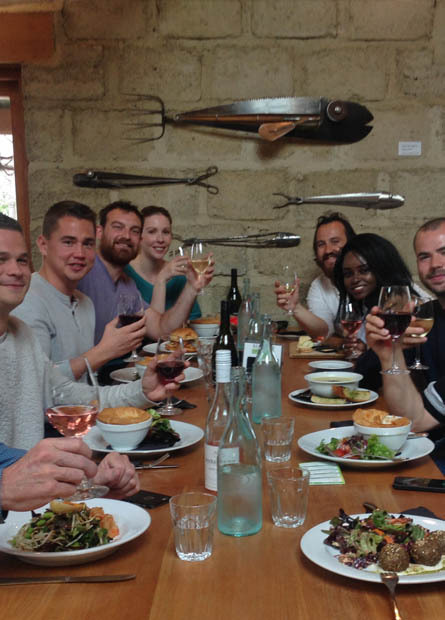 Enjoy lunch at a winery restaurant (at your cost). You'll be picked up from your accommodation. 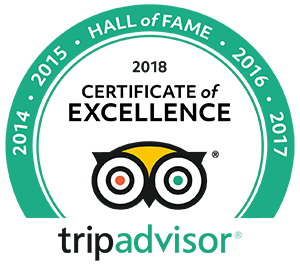 We discuss with all those on board their taste in wine and select 4-5 wineries to visit. Enjoy lunch at a winery restaurant (at your cost). You'll be picked up from your accommodation. We discuss with all those on board their taste in wine and select which wineries to visit. Cafe food is available at a couple locations along the route. 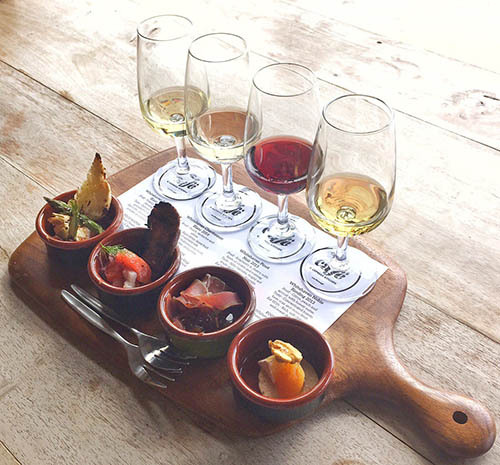 Start the day at a time that suits you, sampling and enjoying a fun and relaxed day around the Marlborough wine region. A great idea for work functions, team building or celebrations. Get your friends, family or work mates together for a memorable day! We have a vehicle to suit the occasion for individuals and small groups: Luxury Caprice Sedan, 1967 Mustang convertible, 1975 VW Kombi (aka Combi), more affectionately dubbed "The SPLITTY" and 1957 Chevy Belair. We took the afternoon tour with Highlight. Our guide, Colleen, was full of knowledge and told us interesting facts and stories about wine making. 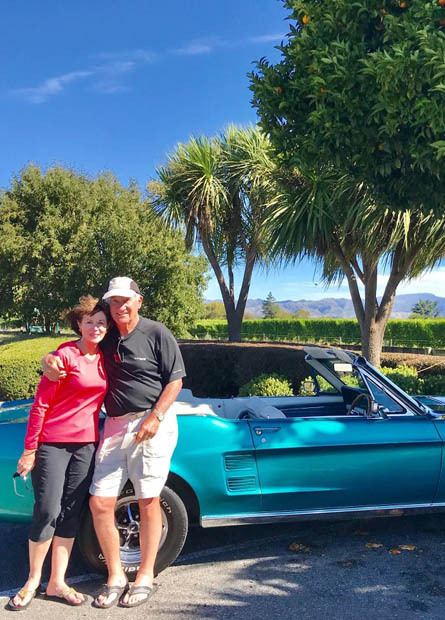 It really felt like she picked the best places for wine tasting and encoureged us to try new things. Would definitely do this tour again next time in NZ. David was exceptional! All day he went above and beyond. Nothing was too much for this polished and knowledgable chauffeur! Our team of 5 from 3 nations was equally spoiled with consideration and hospitality from door pickup to drop off! Our day was made! Thank you! We had an amazing time with Colleen on our tour. She was friendly, devoted and she even took care of our baby while were sipping our wine. All the wineries that we went too were amazing and the wines delicious. Don't hesitate it was perfect!